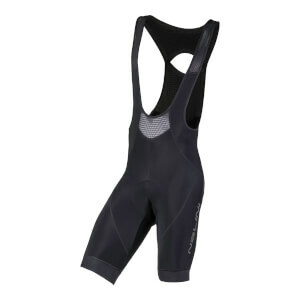 Designed for hot summer cycling conditions, the Santini Mago Bib Shorts are comfortable and breathable. 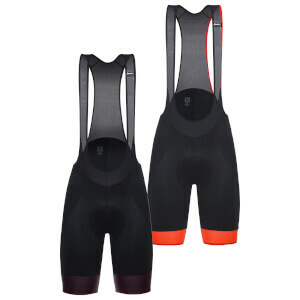 With a versatile design to suit any type of ride, the cycling shorts feature an updated elastic band with a patterned silicone gripper to fit the leg and follow your movement. Breathable Y-shaped mesh braces provide optimal ventilation and a NAT chamois with NEXT gel core keeps you cool while also boosting circulation. Two small pockets on the side of the legs enable you to store nutrition or other small items. - A.D.
White pads are good enough to avoid problems. I bought it inexpensively. The product is well packaged making it feel special. When I first tried them on the materials felt a little rough, however after a ride and a wash they feel much smoother and haven't caused any problems. 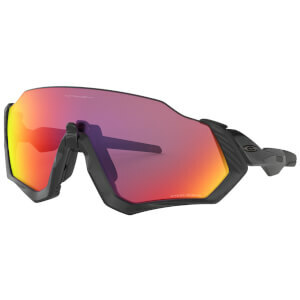 They fit well and are more comfortable on the bike than off it. The quality seems good. Second time I used these was on a 400km audax through Herefordshire, Wales and Shropshire, even after 20+ hours in the saddle there wasn't too much of either numbness to the tissue or soreness from friction. Throughout a good range of temperatures from hot daytime to cold mornings they coped well and was without the sweaty stomach feeling I get with other shorts. The front panel is comparatively low and is an open knit style fabric nicely breathable as are the straps. The pad is smaller than my previous pair of Santini shorts (other model), so was a bit concerned that my sit bones would miss the most cushioned sections of the pad. If you sit bolt upright then this is partially the case, but as you lean forward flattening your back they get better. The fit is on the tight side I normally take a small to medium but I just about fit into a large could probably have gone for an XL! I'm about 6' but slim with a relatively small torso. The leg bands provide a lot of compression to the thigh and I have thin legs so I'd take this into account if you have large legs. With the right size these are fine but its the effort and expense of getting there that is annoying. These are still slightly small but a bit of stretching in is expected. Style wise the tiny pockets are ludicrous and a bit too small for the gels they're designed for. The grey logo on the leg bands are fairly discrete. All round very pleased, just the sizing is a bit annoying. Mago pad, extremely comfortable giving you best riding performancd. Highly recommended! Believe santini! ... every part of the size, quality and price to write the best choice. Hurry up and eager to go riding to be true. very nice!! NAT pad, It is really comfortable. However, the white color of the pad does not like a bit like that. The feeling of being close to the body than other products. Feeling a little tight, but not enough to reduce the inconvenience to the movement. That's simple design is a bonus. 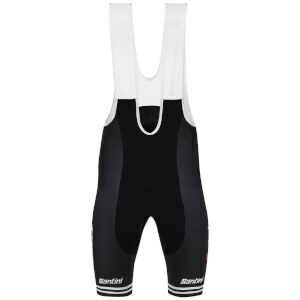 Santini MAGO BIB Shorts very very good. The design costs in mind too. A band that wraps the foot is suitable elasticity and tightness. Part of it touches the skin is a silicone treatment There is no problem. Santini logo is simple and good. The length of the shoulder strap is also suitable, and there is no pressure. The quality of the pad is very good. Fluffy's really good to get into the gel.